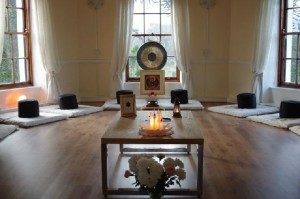 For most of the first Saturdays throughout the year (during term time), we gather to share a day together of extended mindfulness meditation practice, from 10.30 to 1.00. These sessions include quick walking, silent meditation, mindful walking and chanting. All are welcome. Please see the events calendar for dates.